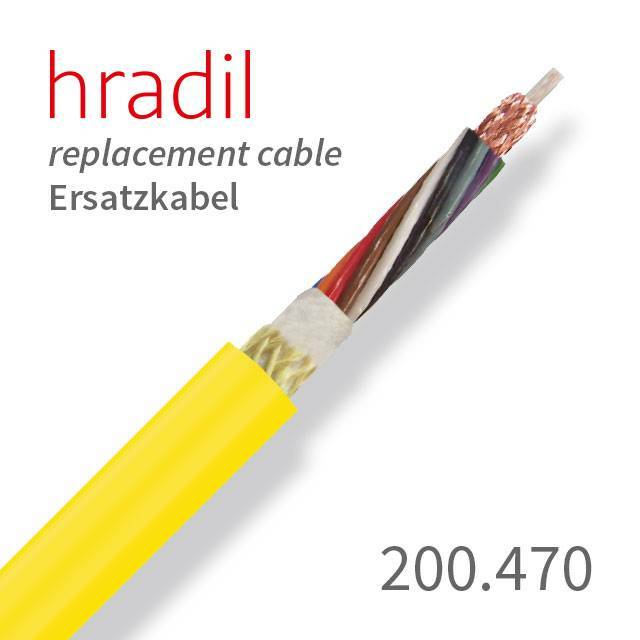 This Hradil replacement cable, suitable for PANORAMO systems and inspection systems with the ARGUS 5 from IBAK, will bring you back into the drain - quickly and at reasonable prices. The Hradil camera cable suitable for PANORAMO, ARGUS 5 from IBAK has a sturdy construction of a Vectran braid with a tensile strength of up to 2500 N with a PUR sheath with a special TPU blend for heavy workloads during the sewer inspection. It is therefore extremely durable. It features a very long shelf life, even at very high mechanical loads. 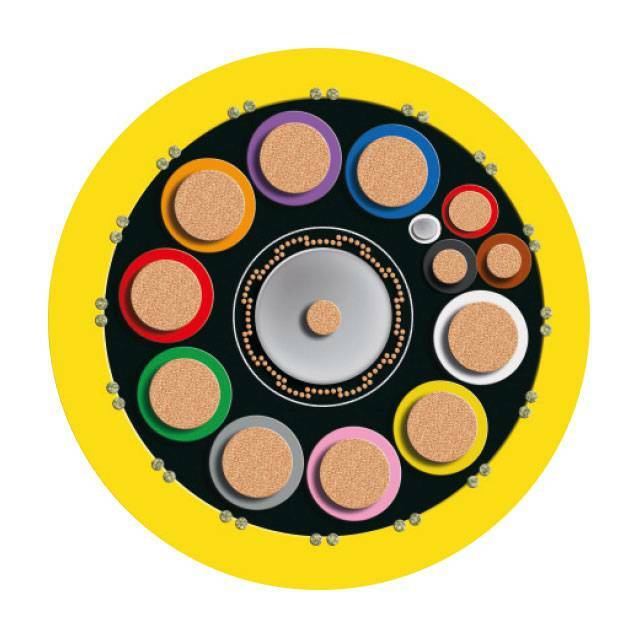 In daily use, the penetration of moisture is limited to a maximum of 1% through the use of Vectran instead of Kevlar / Aramid. Damages on the outer sheath of the camera cable can be signifficantly reduced.